One of only two 5-Star Gold Luxury B&B in Cairngorms National Park. Good Hotel Guide. Green Tourism Gold Award. VisitScotland "Taste our Best" Award for our delicious food (homegrown, home-made and local produce). Many guests tell us our beds are the best they have ever slept in, our breakfasts the best they have ever eaten....and we have a Cake Fairy which leaves treats for our guests every day! View amazing wildlife e.g. 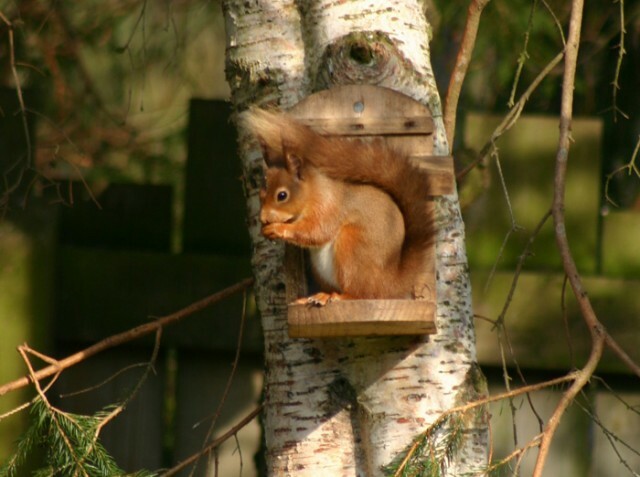 Red Squirrels and other wildlife, over breakfast or from your bedroom, whilst you enjoy excellent service and the very best of Highland hospitality. 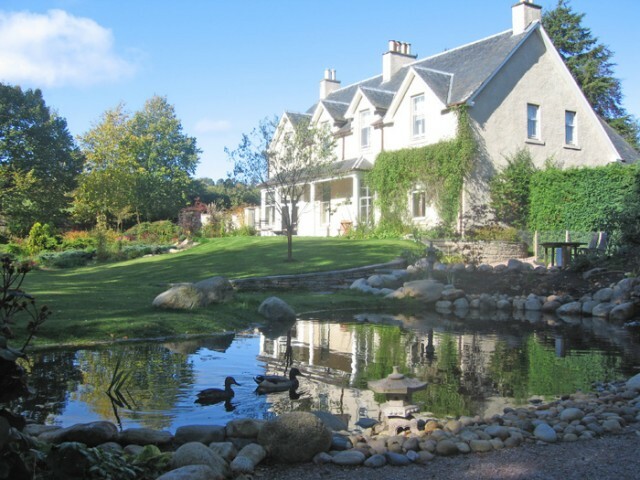 The Dulaig is our home, an elegant, country house set in 1.5 acres of tranquil private gardens adjoining open countryside yet only 600yards from the centre of Grantown-on-Spey. 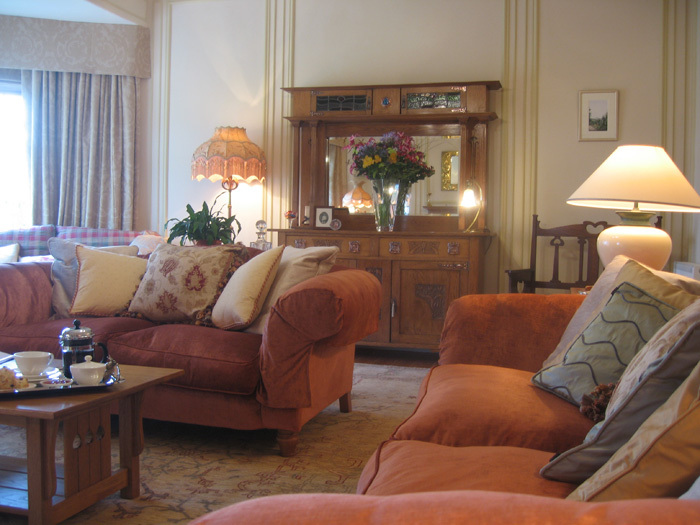 Built in 1910 by Alexander Marshall Mackenzie who also built Crathie Church, The Waldorf and Australia House in London, the house is now styled in a luxurious blend of modern furnishings and Arts and Crafts antiques. There are 3 beautifully appointed guest rooms – all en suite - of which 2 are available to let at any time. Our gardens are a haven for wildlife, including red squirrels and pheasants, as well as for our pets - Amber our cat and seventeen hens! Extensive private parking. Wi-Fi and Internet access for guests. Strictly no smoking. This Ad has been viewed 11892 times.